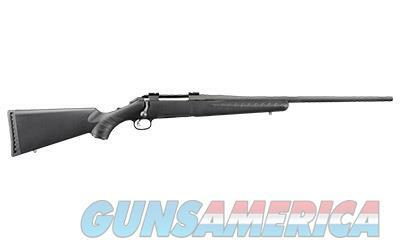 Description: This new Ruger American rifle fires the .30-06 round. It has a 22" barrel with an overall black finish. This bolt action rifle has an adjustable trigger. This rifle comes with one 4 round magazine, box, lock, and manual.